Awards: Won 2 Golden Globes. Another 25 gewonnen & 162 nominaties. 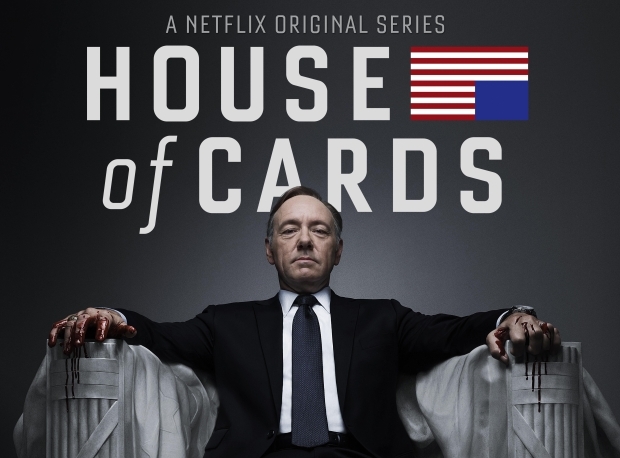 Ruthless Congressman Francis Underwood and his ambitious wife Claire will stop at nothing to conquer Washington D.C. in this dark political drama, winner of three Emmy Awards, including Best Director, and a Golden Globe for Best Actress. Season 2 begins February 14.